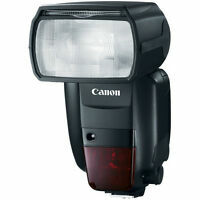 Details about Canon Speedlite 430EX III-RT NEW! 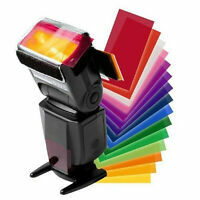 Looking for an easy-to-use, future-proof flash as a beginner or advanced photographer? 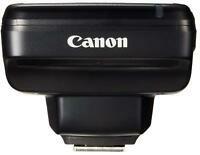 You will enjoy the Canon 430EX III-RT Speedlite Shoe Mount Flash for your digital camera. With features such as Flash Exposure Compensation and AF Assist Light, photographers can control the 430EX III-RT from their own Canon camera. Make every shot count with its off-camera flash. Taking great pics with my new speedlite flash. Smooth transaction!! Thank you!! A+++ seller!!! Great Product! Exactly as described! Fast shipment! New Product! Terrific item. Fast shipping! Good deal. Thank you! product exactly as described and exactly what we wanted. Flash and camera (Canon EOS) talk making for consistent, proper exposure. High speed sync makes outdoor fill flash easy. Second shutter flash adds a new level of creativity. Recycle time between flash is fast. Glad I got it. Perfect compliment for my T2i. Easy to use and versatile. Price was more than competitive with other sources. Very good flash for the money. Makes your pictures look very well. Great product! Arrived in ample time. Will purchase from again!